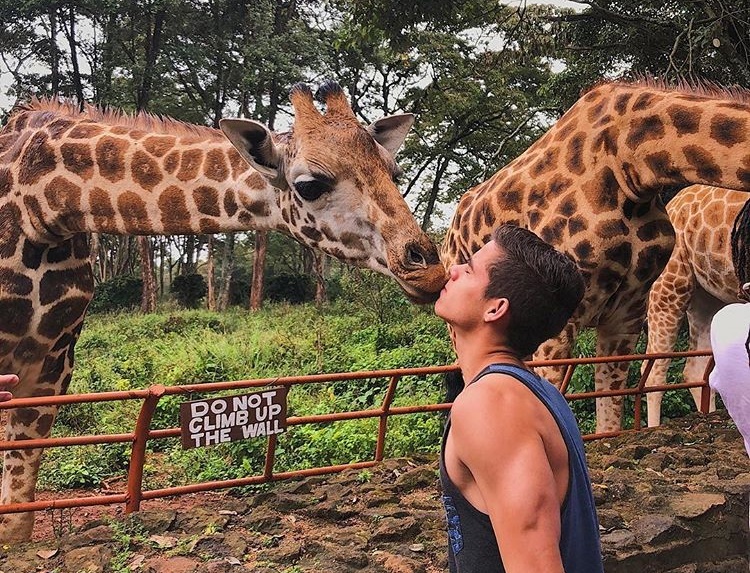 The story of a 17-year-old boy from Argentina, who chose to go all the way to Tanzania, Africa and do something meaningful. 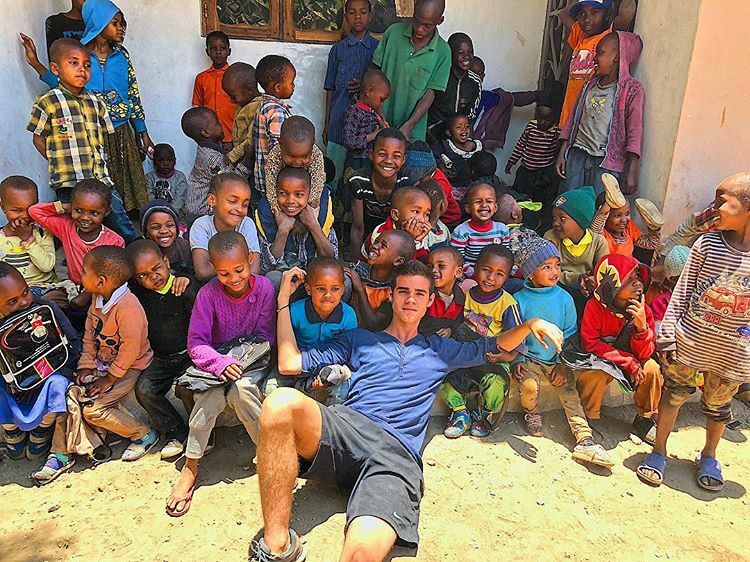 Having lived, accustomed, hated, loved and volunteered in Tanzania for 6 months, his desire to venture and help took him 12,141 kilometers away from home. Alejandro did not need a podium to mark the story. Alejandro made history on the walls of an orphanage and his experience has certainly been a life-transforming one. Starting early morning, Alex headed every day to the local teaching center and found his kids there who would walk for more than 40 minutes a day to reach the center. Describing the children as “eager to learn”, Alejandro’s journey wasn’t all about teaching. He learned essential life values of patience, happiness, gratitude, and love during his volunteering stint. “I was in the kitchen washing the pots that had been left over from lunch. To one of them, there was still some food left, but they were the ones left over from the pot that no one eats. While he was rubbing, a couple of children who had been hungry came in and started looking for what to eat. A few minutes later, they were sitting and eating what was left in the pot. They said nothing, they were quiet sharing the food between them. It was curious to see how they shared and smiled as if it were the most delicious dish in the world,” says Alejandro, recalling the moment that marked his stay. He also happened to cook for the kids at the center many times while he was there. A typically lasting memory of it, as Alejandro has shared, was one all of the kids patiently enjoyed a meal made of wheat, water, and sugar. It wasn’t the tastiest meal or the most nutritious but to watch the kids patiently eat it and share it left a deep imprint on his thoughts. “Since Alejandro Cuadros Jaramillo came to this place, children taught (him) a lot about the universal language, that of happiness”, he added. Living in abject poverty and under the debt of injustices meted out to them for centuries, the children have learned to share, care and live happily with whatever little they have. This is not to say that they do not need more but it’s to appreciate the spirit they have at such a young age. 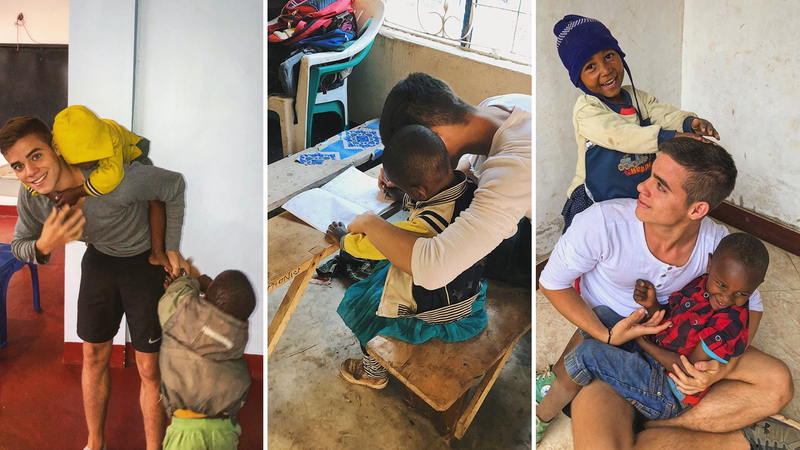 To help the kids, besides teaching, Alex also managed to raise money to build another classroom for them, source stationery, reading materials and day to day edibles as well. 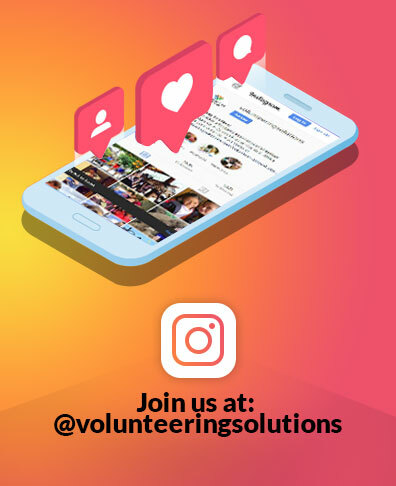 Through his network of friends, the reach of social media and fund-raising efforts, Alex along with a friend from Argentina made it possible. Alejandro’s decision to head to Tanzania was all the more special has as he chose to reject the possibility of taking up an exchange program, he quipped about his decision of teaching kids in Tanzania: “For my classmates or teachers who never imagined that I would be teaching, I got to go to Africa so that many children would shout my name for help in a mathematical problem”. 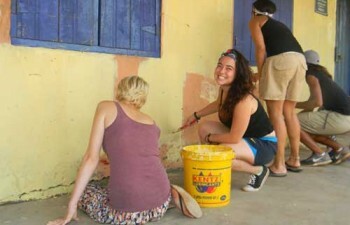 The resolve to volunteer abroad and the joy that came of it was dearer to Alex than taking part in an exchange program and we really appreciate that. Alex shares that he was also inspired by a teacher in school, who traveled to the country as a missionary, for two years. It was upon his interaction with this teacher that Alex got on a plan with two suitcases, with hands to open to help, learn and of course, to teach. Beyond the usual aspirations of joy, health and happiness all of which are up to us to achieve, Alejandro’s journey inspires all of us to think about the less fortunate, do something for them and also be able to materialize those thoughts beyond just a Facebook post. 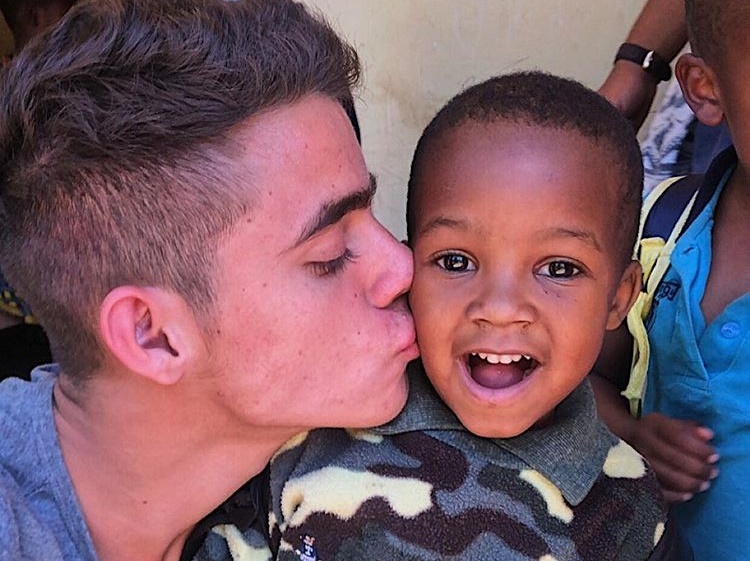 Alejandro’s enthusiasm for volunteering with children in Tanzania inspires us to be kind and empathetic and always try to be the reason behind somebody’s smile.